For over 50 years, Thunder Tool has been a trusted provider of tooling and stamped-metal parts for the automotive and other sectors. Today, we have grown to become a major supplier to global brands, and one of the largest certified minority businesses, with facilities in the US and Canada. 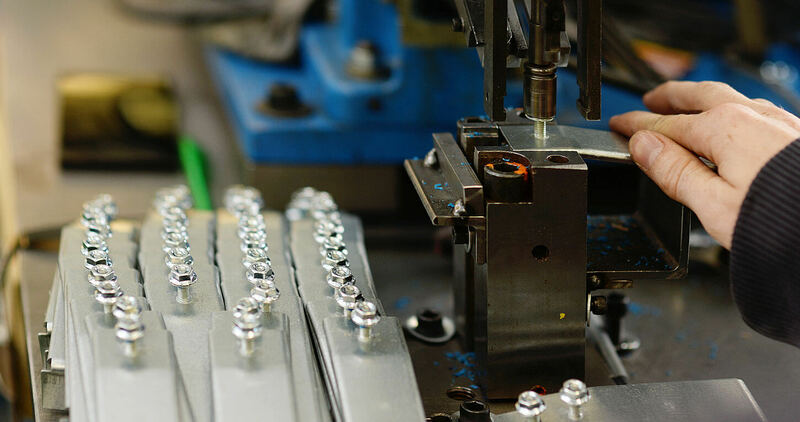 We are experts in metal stamping, robotic MIG and spot welding, robotic weld nut assembly, TOX®and Tog-L-Loc® assembly, in-die tapping, in-die clinch nut and offline spot welding and tapping. 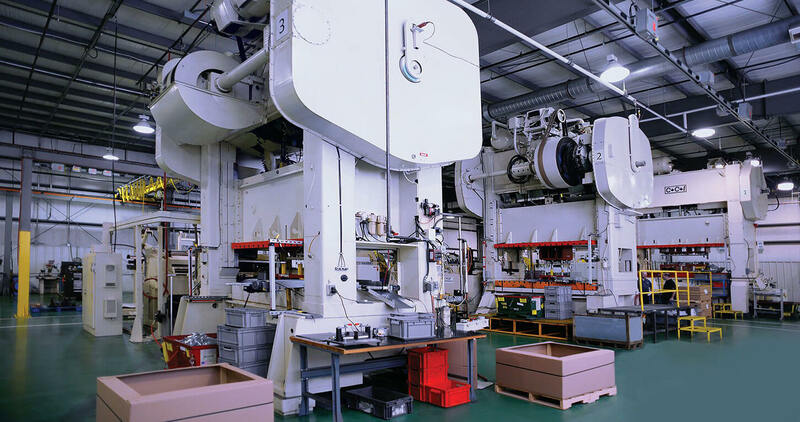 Our presses range from 40 to 1200 ton large-bed link presses with transfer capability. 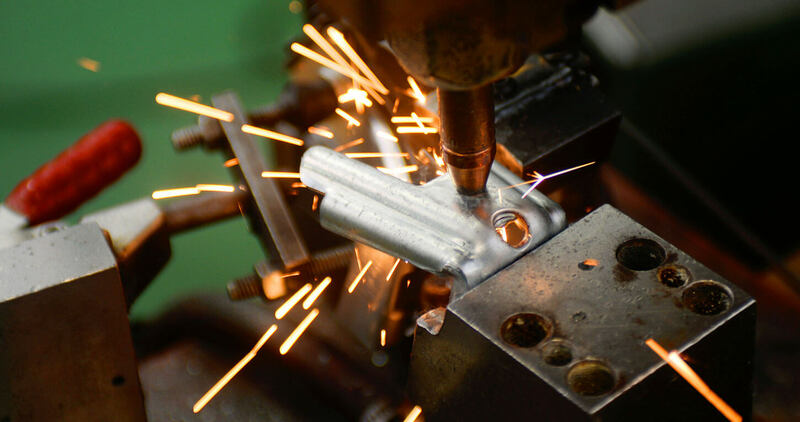 We offer a full range of services: from tooling design to prototyping components, to manufacturing, from small-run production to automated mass manufacturing. We manufacture and assemble precision parts, from single components to multi-component assemblies. Over 50 years of experience in Metal Stamping and a broad range of services make Thunder group brand-independent engineering and manufacturing partner of OEMs. Over 25 million automotive components per year. Robotic capable of Spot welding and MIG welding. Over 1 million non-automotive parts per year. We have the experience and resources for your stampings and assemblies. Wide range of Tool & Die solutions for our customers. 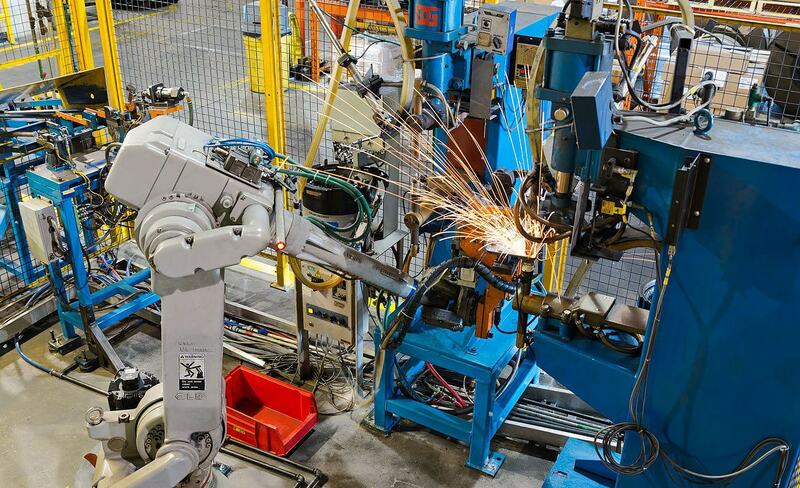 Thunder’s robotic welding equipment helps increase weld quality and enhance our working environment. Thunder Tool & Manufacturing Ltd.